This regular weekly focus on my scrap mountain is making a difference for me, slowly but surely. 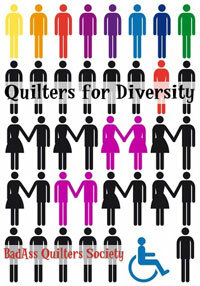 I pay attention to the new scraps that are being created as I work. I've been working with the Artisan Cottons from Windham Fabrics and making log cabins, wonky or not, leave scraps behind. 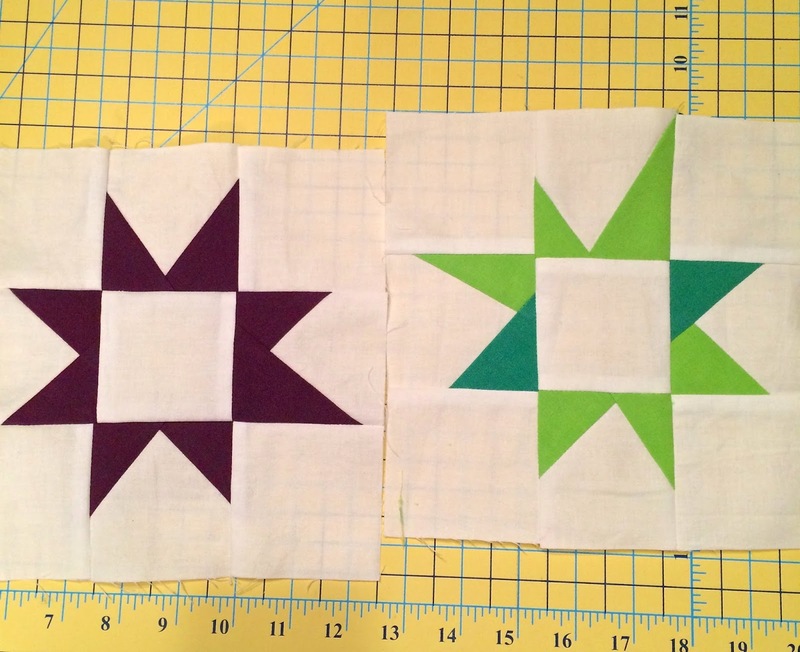 So one thing I did was pull out my large bin of white and light solids and made some wonky stars. I find that for late night, "I'm too tired to think hard" sewing, improv is the easiest for me. The less precision cutting the better, and safer for my fingers. 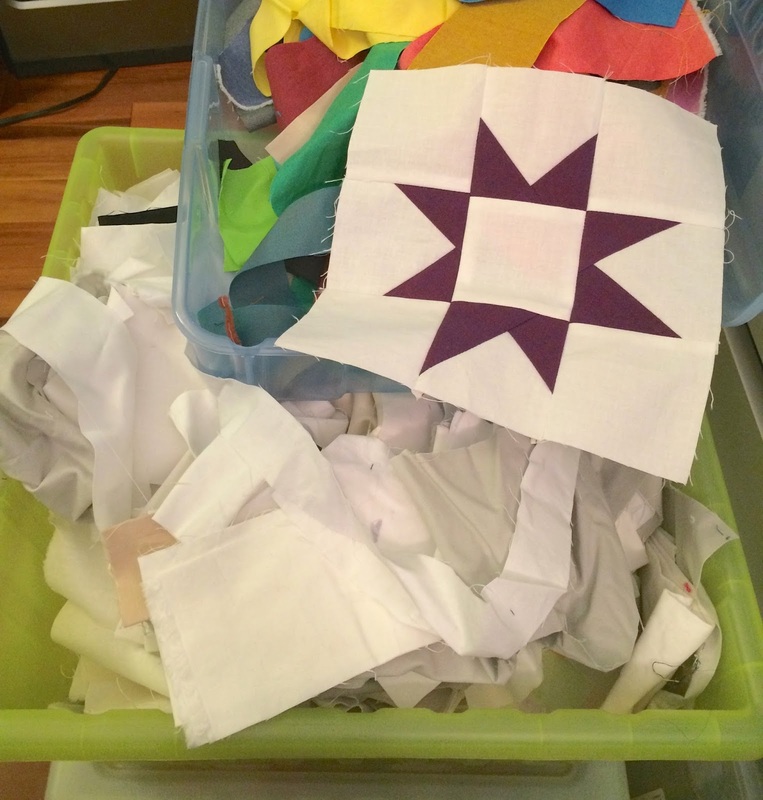 I am thinking that if I make improv stars as a leader and ender type of project, adding a star or two when I sit down or as I finish up for the night, before I know it I will have made a dint in that bin of neutrals and also in the scraps. I can make these any size and as I just love them, there will be a place for them in projects or a quilt or quilt backs. I can even play around with multiple star blocks placing them in circles or whatever. Another idea I use fairly often to use up the last scrappy bits of the fabrics left over from making a quilt is to make a scrappy binding. 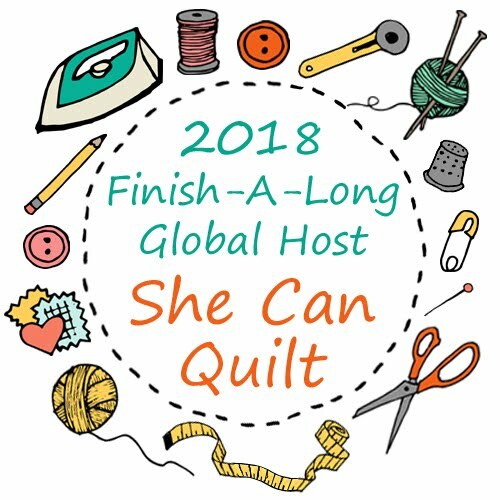 That is what I did last night, and so today I just need to stitch it to the back of my quilt, and I will be ready to show you the finished quilt tomorrow for my spot on the Artisan Cotton blog hop. Nicky, over at Mrs. Sew and Sow has made another block for her scrappy sampler, it is beautiful so don't forget to go over and see it. 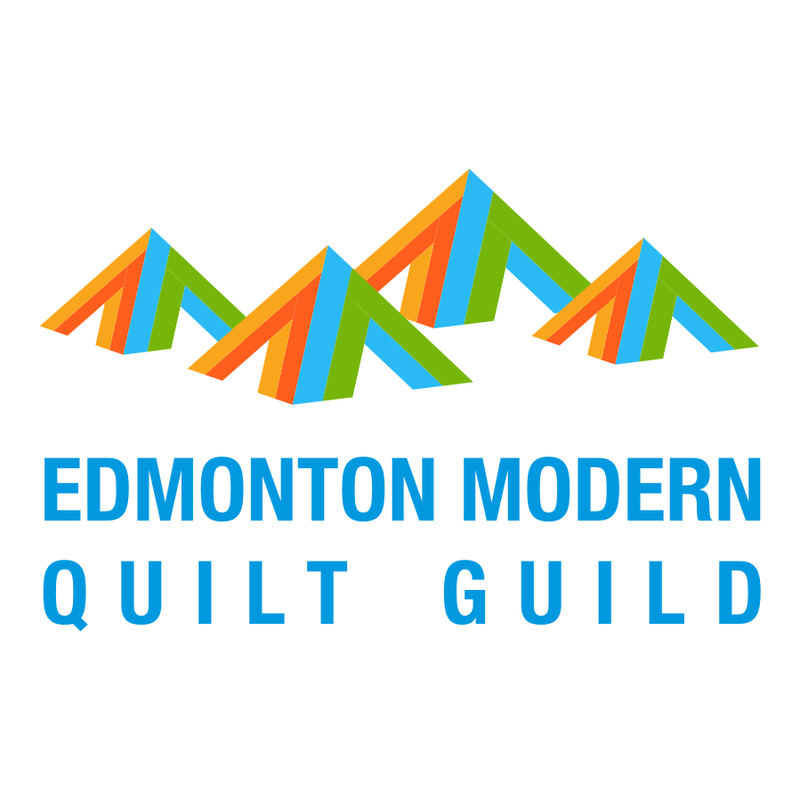 I am going to catch up to her this week, you know that she is posting all the instructions to this informal scrappy QAL. Oh, and excuse these iphone, late night, not good lighting photos. 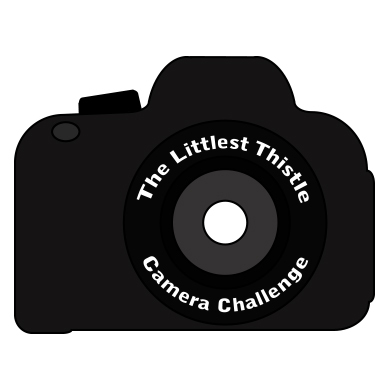 I am now following along with Katy, The Littlest Thistle, for her camera challenge and I am hoping that will inspire me to take out my nice camera more often even when it is dark and I am tired. Enjoy your Tuesday and if you are in stormy country, be careful and I hope you are inside, safe and warm. Love the wonky star! I'd never thought of improv sewing as being something perfect for night when you're tired, but I think it's a super idea! 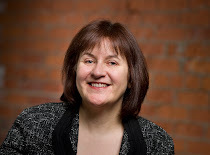 I joined the camera challenge. I'm scared to put the lens on my new camera! 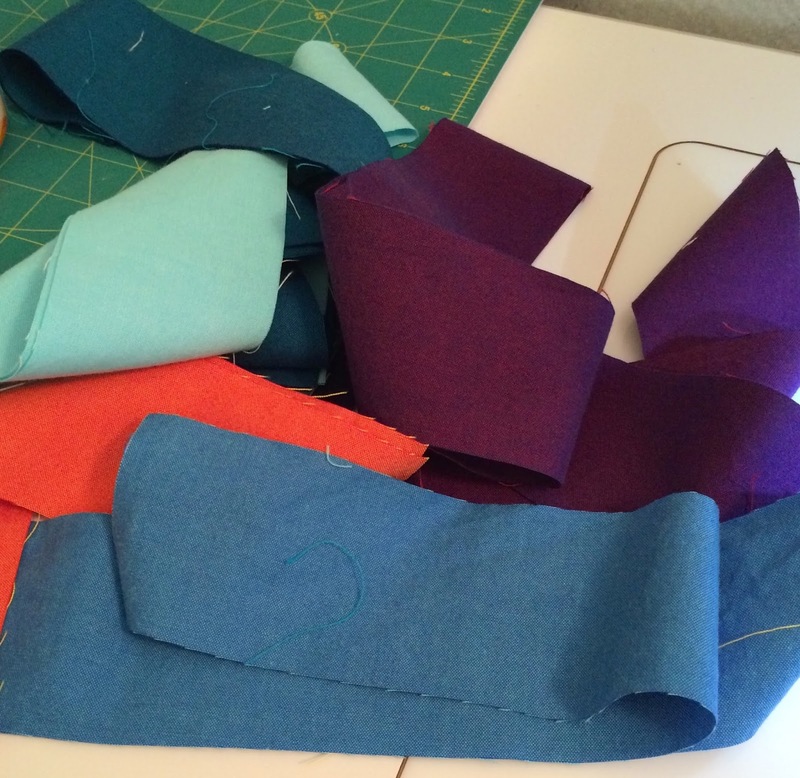 :O I like the idea of working with new scraps right away! Your wonky stars are great. I think I'm going to have a bit of a scrap purge, I overlook the same ones over and over again and prefer using the new ones so I'm just going to get rid of the older less appealing ones and hopefully get more interested in using my scraps again. I like the idea of making blocks every now and then for use in backs and stuff, and I really should try a scrappy binding at some point too. Stars in stars... one of my favourites. 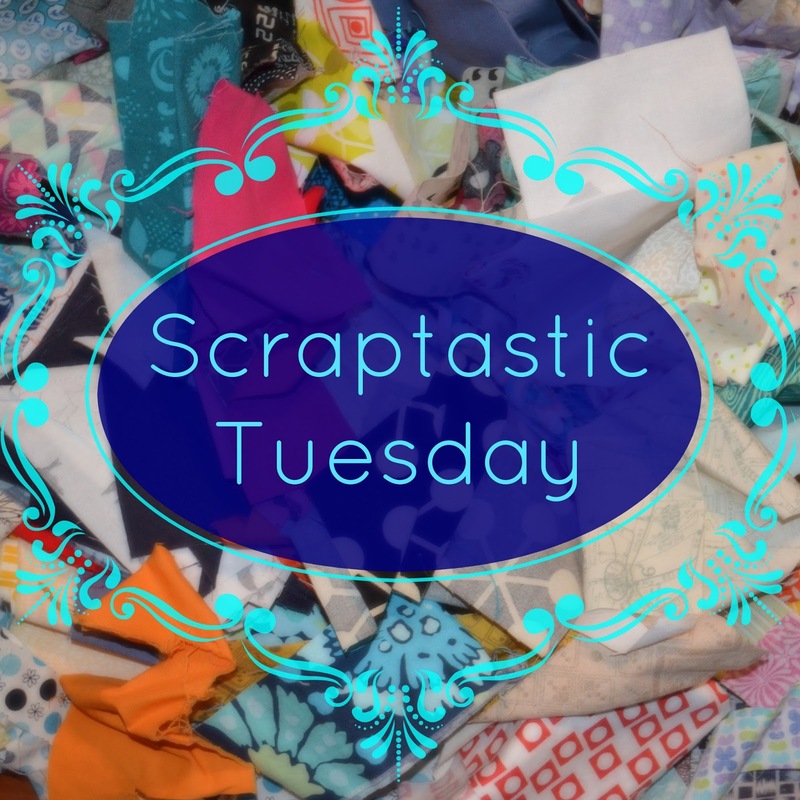 Scraptastic Tuesday January Link Up!